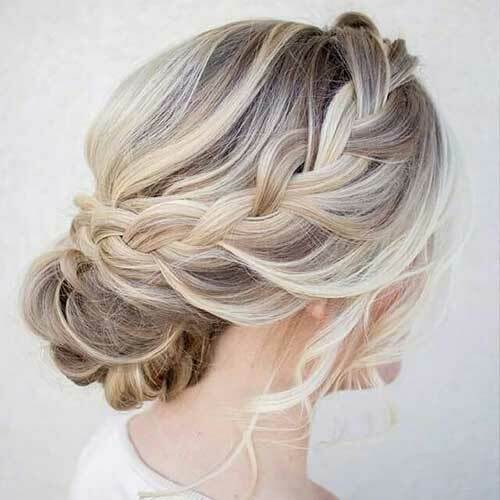 I know we just started spring but here are some awesome braided hairstyles for the summer. Most of these hairstyles can be recreated using heat less materials. Hope you all like these hairstyles as much as I do.